Our Saturday Matinée takes us to South Bronx to look at the early days of the hip hop movement. 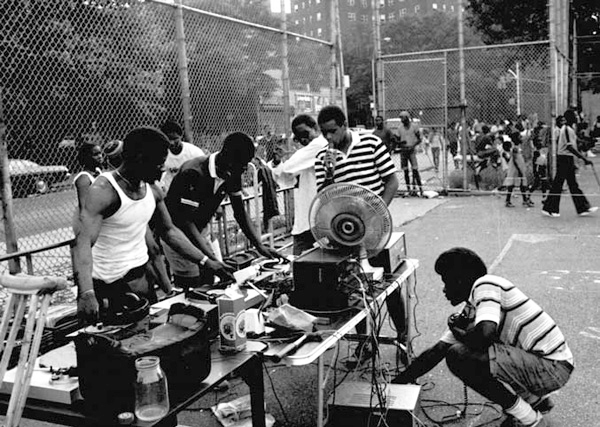 We’ve journeyed back in time to bring you an experimental documentary about the early days of the hip hop movement in South Bronx, New York. Produced by Henry Chalfant (who also cocreated the well known hip hop/graffiti documentary, Style Wars), it shows the foundations of the culture, the fancy b-boy footwork, the crazy fashions and some old school rapping. Stuff like this is what’s missing from modern hip hop, that rawness of expression through the different media of fashion, dance, music and poetry. Stream all three parts below and get to scratchin’!